Join us for an awesome dinner for a great cause! 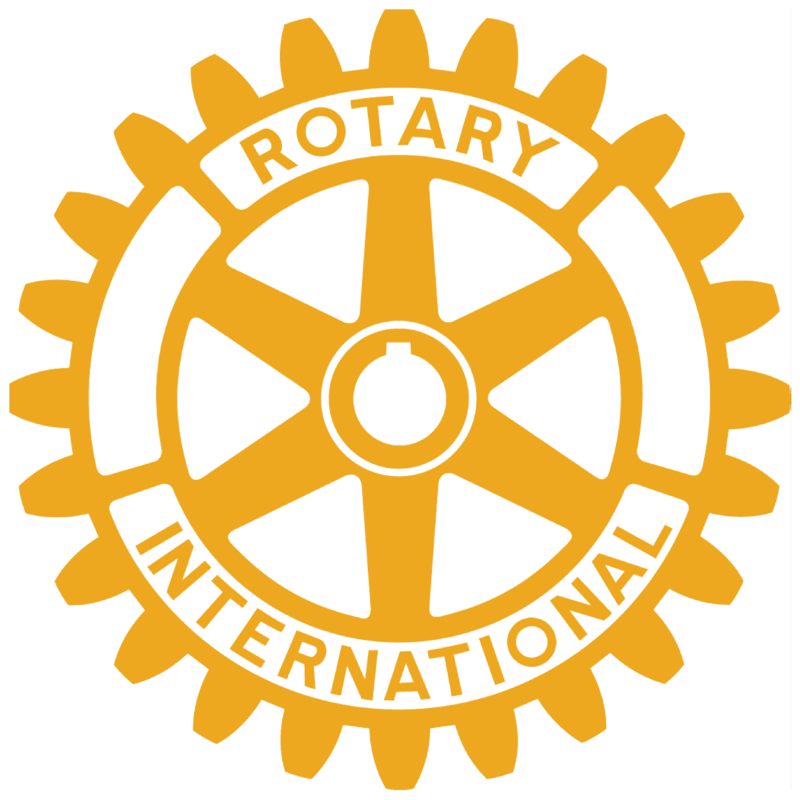 The Rochester Rotary will be hosting a fundraiser dinner at Lino's in Rochester Hills on May 8 from 5-8:30pm with proceeds benefiting Habitat for Humanity of Oakland County. 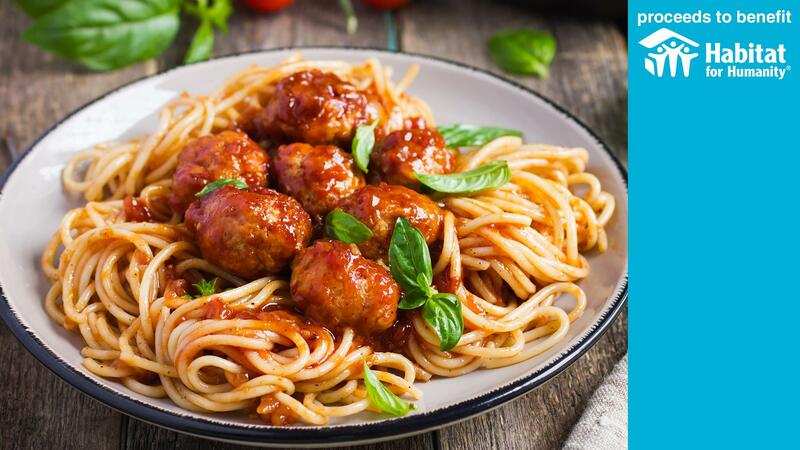 Enjoy a delicious meal for $25 that includes buffet, dessert, a non-alcoholic beverage and gratuity. $12 for children 12 and under. Buy Your Ticket Online Here!